Welcome to the spacious FOCUS range. 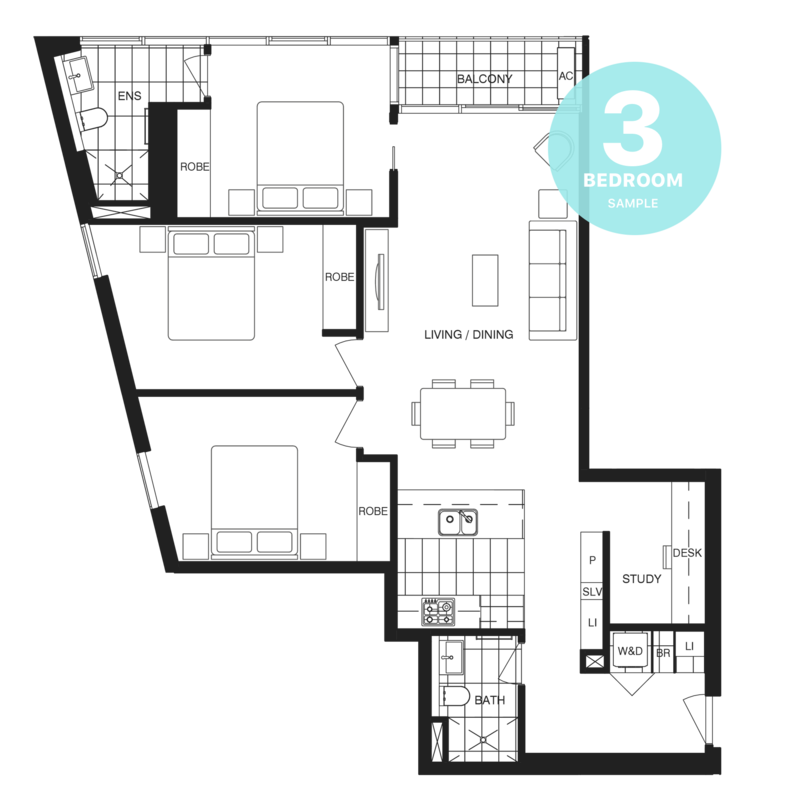 1, 2 & 3 bedroom apartments that truly feel like homes. 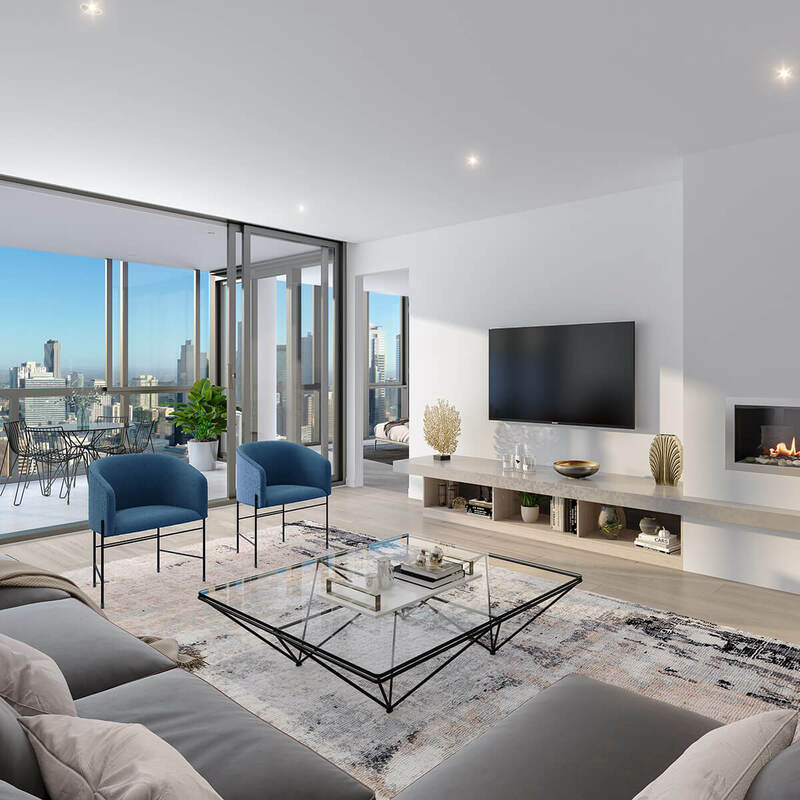 Discover family-sized living areas, expansive bedrooms and floor-to-ceiling windows offering city vistas. We put decades of design experience into every apartment - so residents can truly enjoy every moment they spend at home. We’ve spent the past 30 years thinking about what makes the perfect city home. 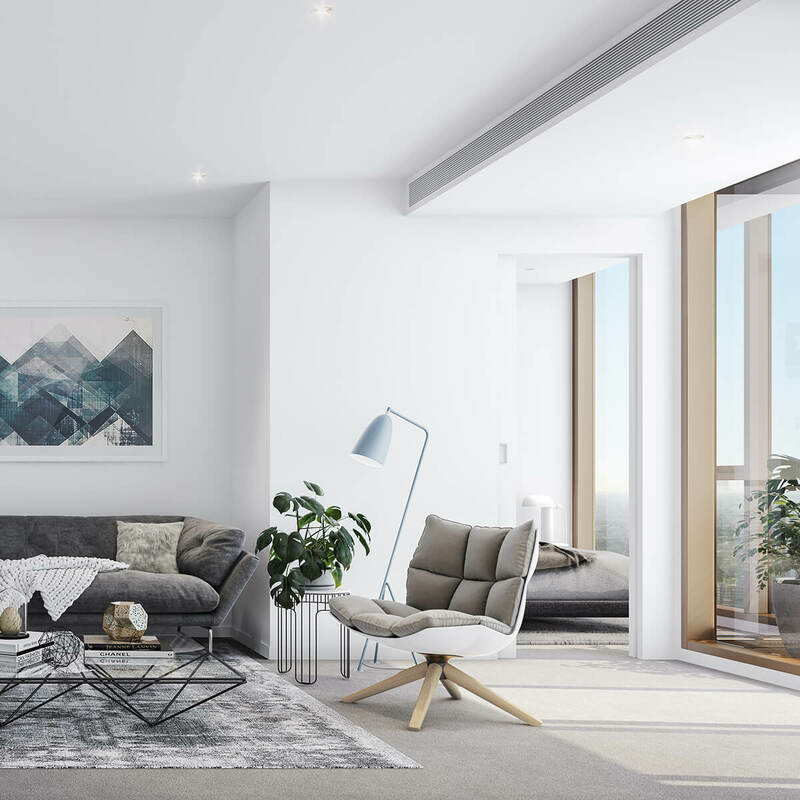 Our team of architects and designers work alongside Melbourne’s best acoustic engineers to ensure our apartments don’t just meet exceptional building standards - they offer unparalleled peace & comfort. 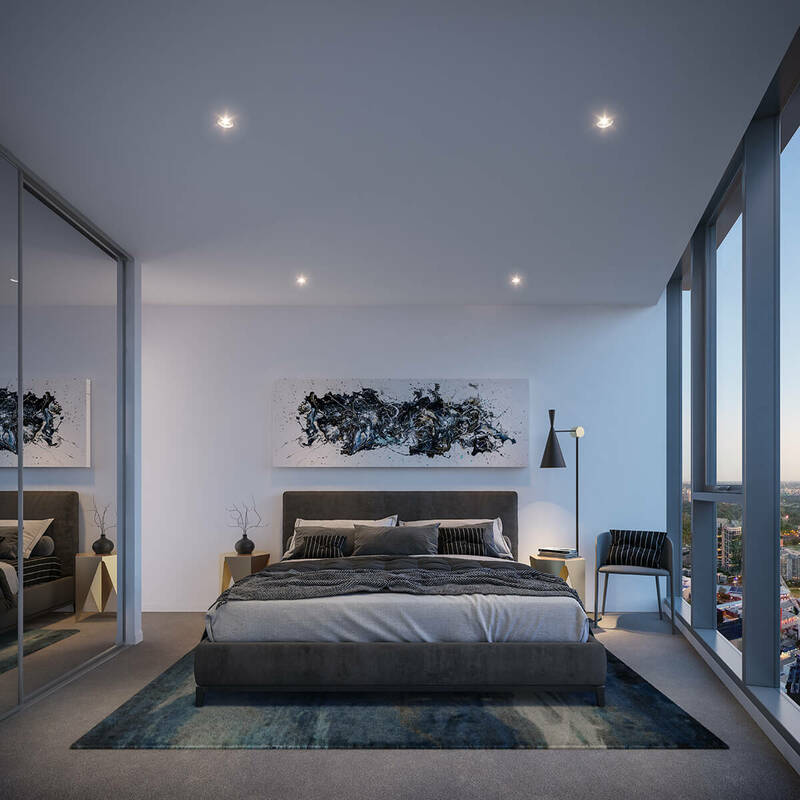 Higher 2.7m ceilings and floor-to-ceiling windows will provide bright, light-filled living areas by day and city vistas by night. Innovative storage spaces, intergrated shelving, desks and concealed laundries combine for maximum convenience. 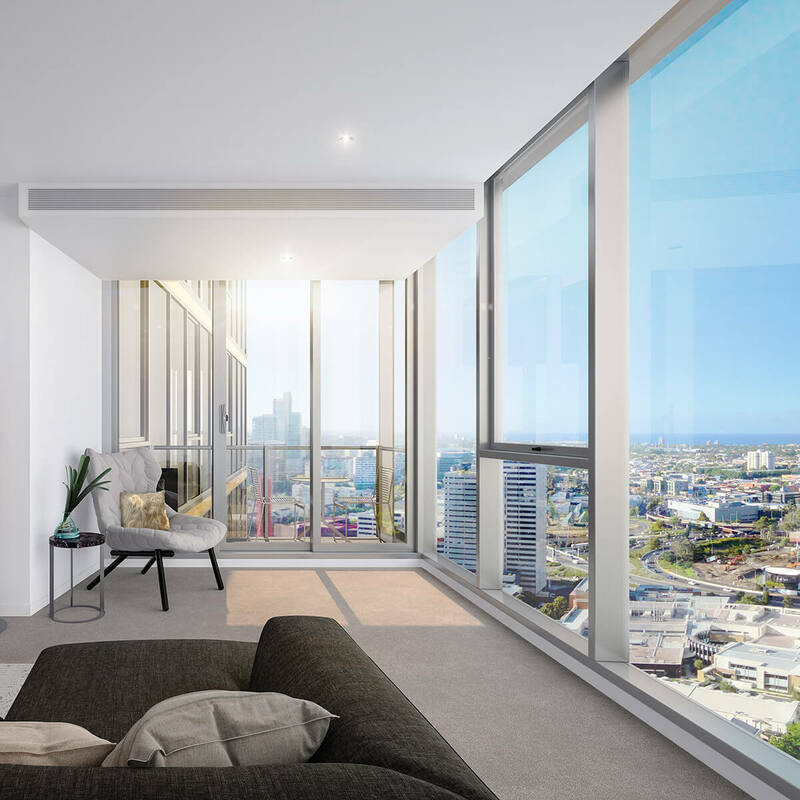 Comfort is paramount and apartments incorporate concealed reverse cycle air–conditioning and double glazed windows. 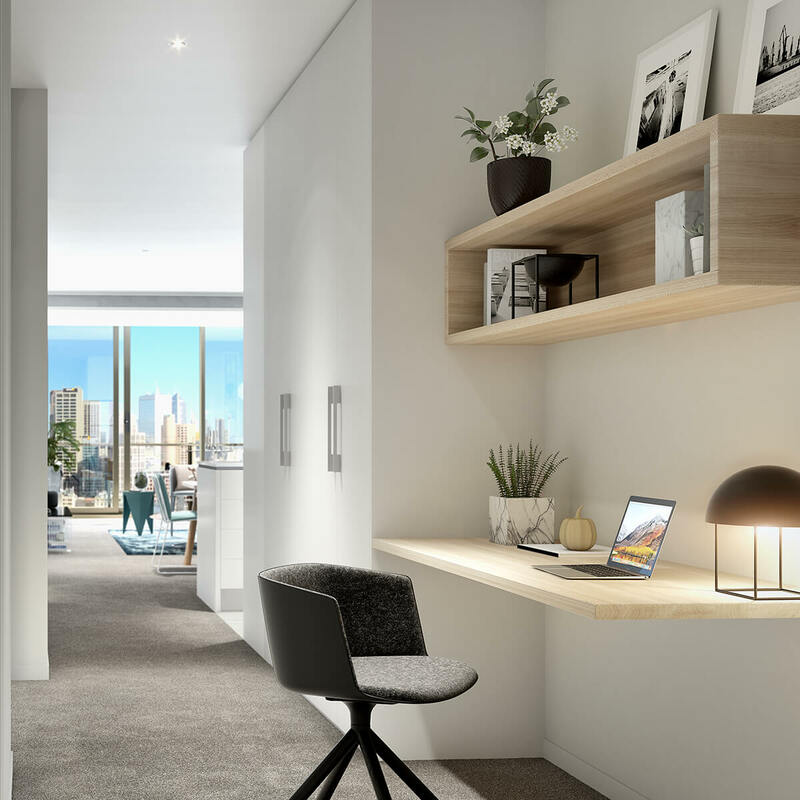 Focus Melbourne apartments feature exceptional attention to detail throughout and are available in a choice of designer colour palettes. 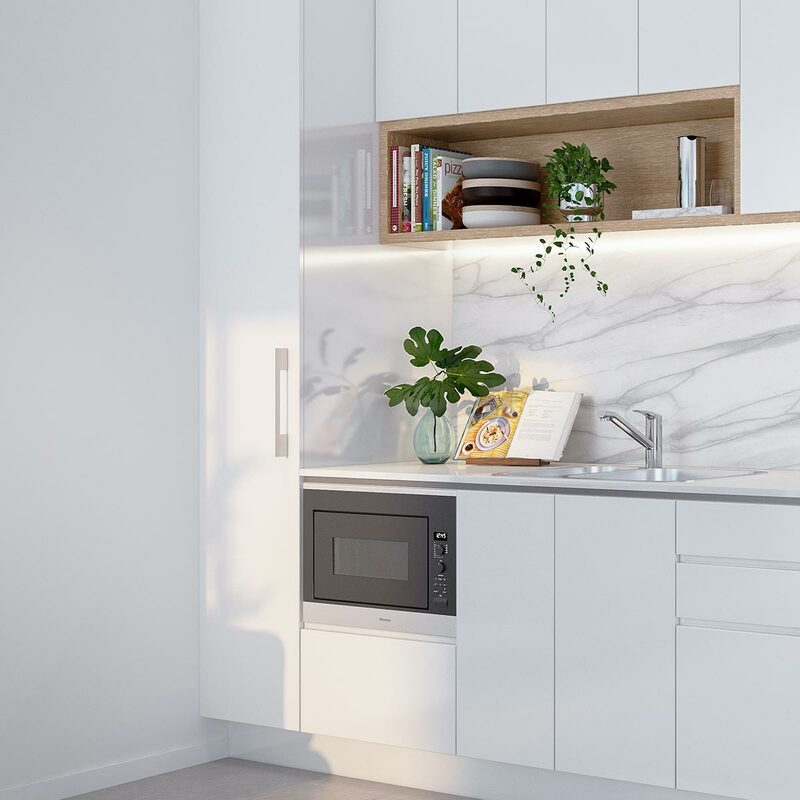 Versatile kitchens boast composite stone bench–tops, stainless-steel sink, LED feature lighting, soft-close cabinetry, German tapware, pantries and excellent storage. Miele stainless steel oven, full size gas cooktop and externally ducted rangehood. 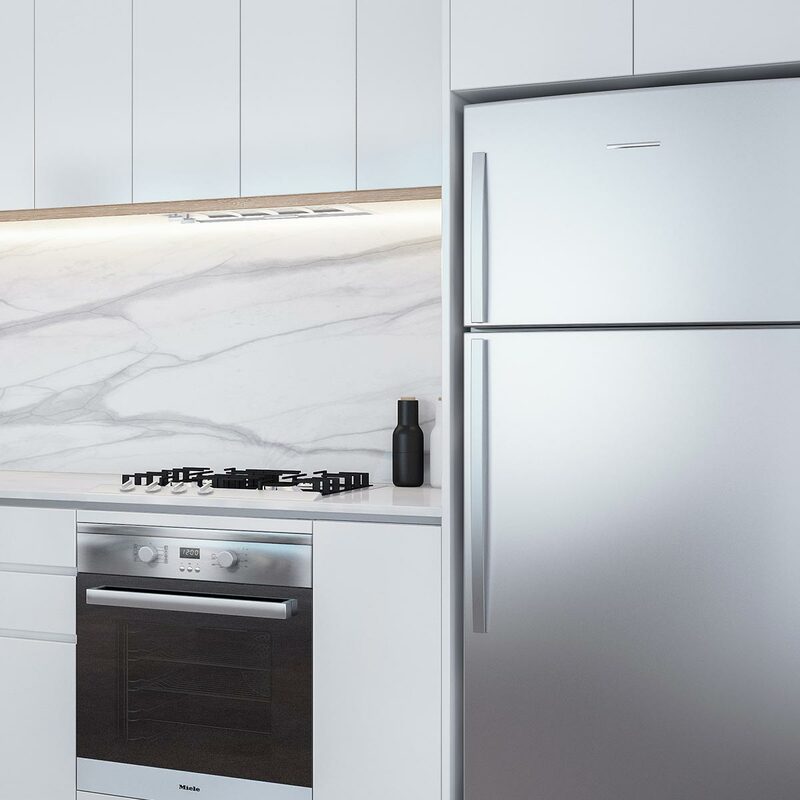 Additional options include Miele dishwasher or Fisher & Paykel intergrated dishwasher-drawer. 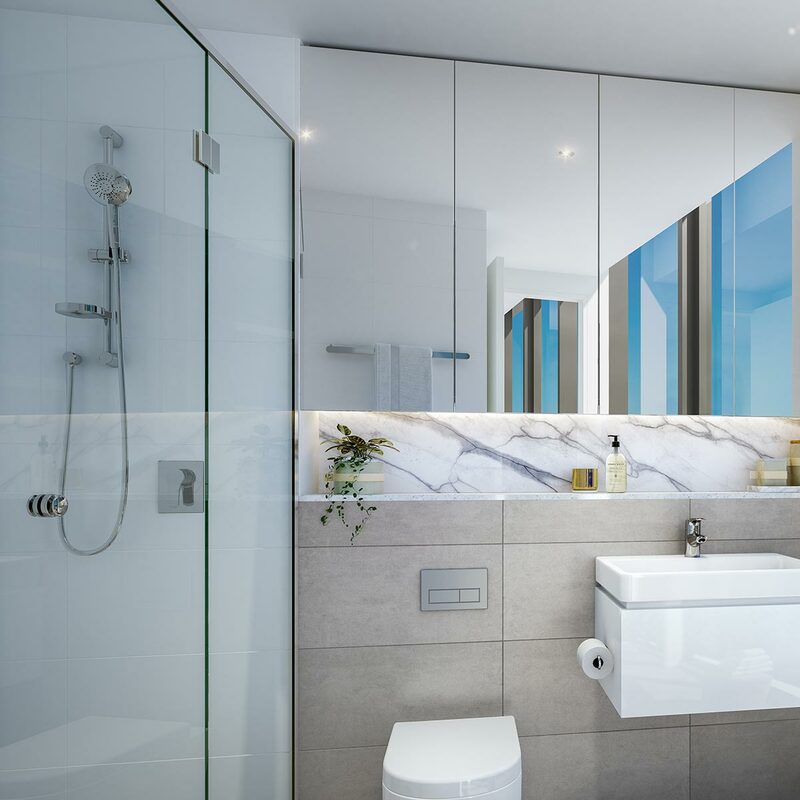 Elegant fully-tiled bathrooms include semi–frameless shower screens, concealed cistern, mirrored cabinet, high-gloss cabinetry and composite stone shelf with feature LED lighting. Make it yours and enjoy the peace of mind that comes with buying brand new. 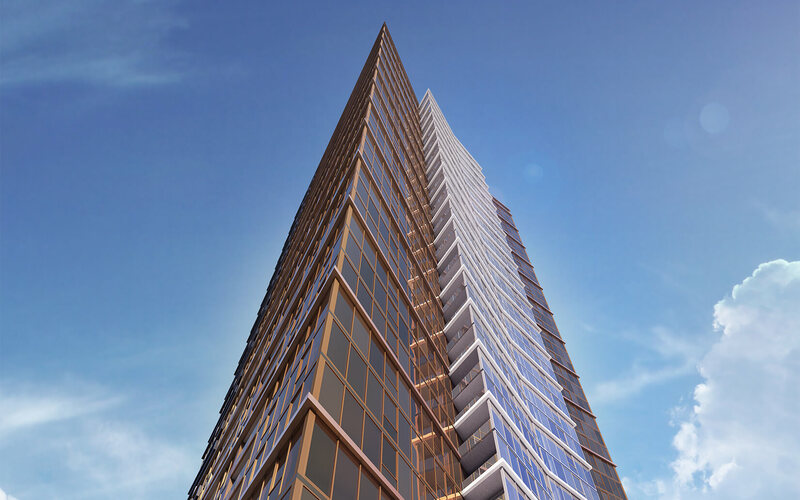 Qualifying owner occupiers will save from $20,000 up to $54,000† in Stamp Duty. Our apartments are up to 107m² which is larger than many others on the market. Well appointed and stylish kitchens. Bedrooms with built-in-robes. These truly are city homes. Choose from a range of corner designs with all the space a busy family needs. 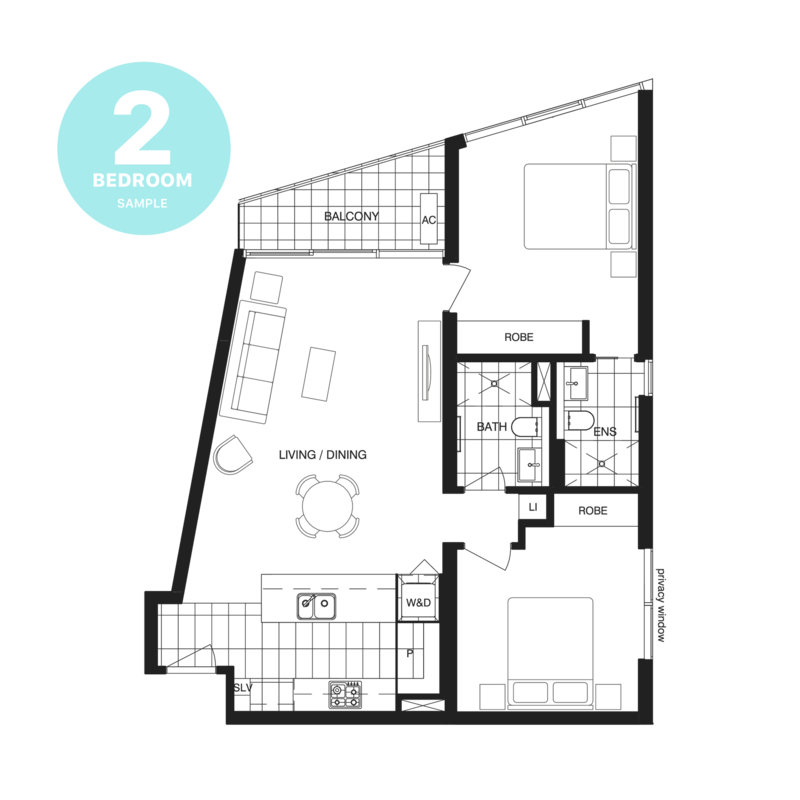 Bright ensuites, smart storage and a range of impressive kitchen layouts are the standout features. Our one bedroom apartments are light and bright with high ceilings, a study (or study area) and private balcony. 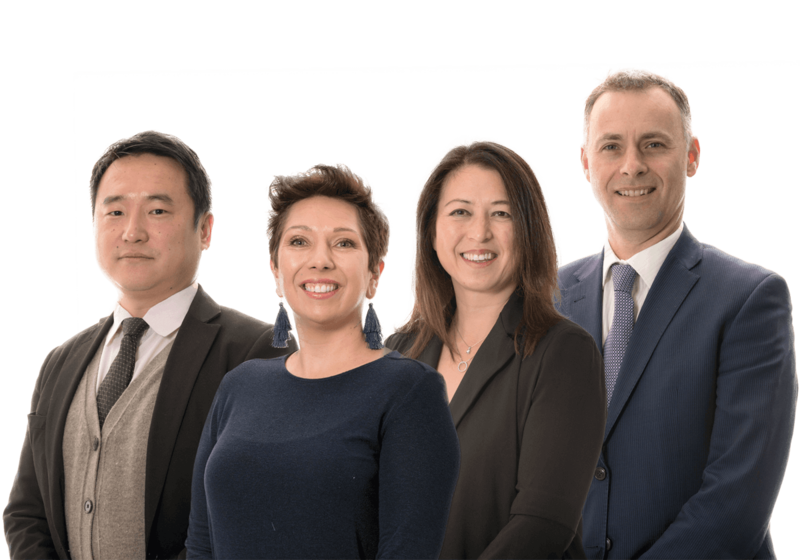 Perfect for first home buyers and city professionals. The HIA is Australia’s largest building organisation.  This is the fourth time Central Equity have been awarded HIA Victoria's top accolade having previously won in 2011, 2012 & 2016 – expect this same award-winning level of quality and attention to detail in every FOCUS apartment.